It is quite common for HR Outsourcing companies to offer “Transactional” HR Outsourcing. However, there are scenarios where it makes sense to the organizations to outsource the “Strategic” HR since it is more effective – both economically and operationally. In simple words, HR Advisory outsourcing means outsourcing the role of Head of HR. The role as such is very specialised and requires a credible pedigree and proven track record. It is at this level organizations find it really hard to recruit and retain the right talent within their budgets. Our HR advisory services aim at offering specific strategic HR support to organizations by way of a non dedicated Sr. HR Specialist attached with your organization to strategise, lead and supervise overall HR operations and mentor your existing HR team members.  This mechanism, therefore, means outsourcing the “brain” of HR function and not the “hands and legs” and thereby reducing the biggest cost component of HR without compromising on the overall productivity. The People Management function contributes significantly towards building a competitive advantage for an organization. It therefore becomes essential that all HR processes operate at high efficiency levels and show continuous improvements. The HR Practice enables improvements across existing HR processes in an organization. We also design and facilitate implementation of new effective and efficient HR processes and Best Practices. Do employees focus energies towards a shared purpose ? Identify with the Vision of the organization ? Articulating the Company vision, driving its awareness and adoption are areas we have supported many clients with. Also, crafting the organisation structure for operational efficiency and building clarity on roles and responsibilities is a key expertise area. Are your employees aware of their HR polices? Do they have clarity on the benefits provided ? Are the policies designed for the millennial workforce? The HR Practice designs the HR polices for you, in alignment to the Company DNA. We create a comprehensive HR Policy Manual and Employee Handbook, customized to your business needs, benchmarked with industry practices and compliant with statutory requirements. Designing Talent Management and Career Growth Processes. Auditing HR Processes and Systems. Deploying Balanced Scorecards, Cascading Goals across departments and teams, manpower planning, and budgeting are some of the Productivity initiatives we have deployed for clients. Evolving Performance Dashboards, KPIs, HR Metrics and HR Analytics to understand performance drivers are effectively deployed to enhance business results. Building a better work environment begins with communicating with employees and understanding their needs. As an impartial third party, The HR Practice can gather candid feedback from client organization employees through one-on-one interviews and online/paper employee surveys. Once feedback is collected and analyzed, recommendations will be provided on how to better align the HR programs to meet employee and business needs. The Organization’s climate is a reflection of its health, and affects individual productivity and the organization’s ability to achieve its objectives. The HR Practice is well-equipped to design, administer, and collate the results of an Organisation Climate Survey. The survey results can be used to help management understand whether employees have confidence in their management team; whether the organization climate encourages employees to express opinions freely; whether employees feel they work in a supportive environment etc. The HR Practice can also help you create an action plan with solutions that address areas of concern. This is an effective tool to facilitate individual development for the leadership team, employees on fast-track growth, and managers. The HR Practice can design the instrument in order to provide specific, actionable feedback, along with evidence based development items. We will then help you analyze the feedback to draw up individual development plans. Evolving skills and capability is a continuous process required by professionals today to keep themselves relevant. We support Leadership development by coaching Leaders to expand and grow into their potentials. The aim throughout the Coaching process is to enable the Coachee to understand their own behaviour better, recognize the behavioral blocks to their growth, and once aware, actively change the behavior by deploying an Action plan. We work in Organization Capability building across all levels of the organisation evolving virtual and in-person solutions for strengthening capabilities across all levels of the workforce. The key to the success of any solution is its effective implementation. Recognizing this, The HR Practice not only provides advice, taking into account the organisation scenario, but also aids in the implementation of the solutions proposed. Each client’s needs are unique. Therefore, the solutions developed are not “off the shelf”, but ones that are tailored to each client’s unique requirements, and aligned with their specific business objectives. We go the extra mile to ensure that our client’s business needs are met, even if it means going beyond the scope of what is strictly HR. We welcome challenges, and consider ourselves as true Business Enablers.  Do contact us at info@hr24solutions.com for more details on any of our services.